Situated on the “Maldives of Thailand, Mountain Resort Koh Lipe offers affordable accommodation with stunning sunset views. Featuring an exclusive beachfront, it provides Wi-Fi and a range of water activities. 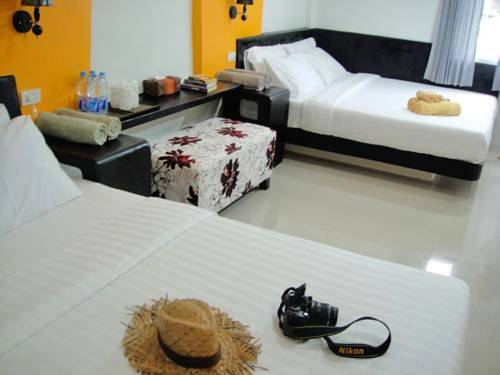 Blue Sky Resort is just a 10-minute walk from Pattaya Beach and the Famous Lipe Walking Street. It offers free Wi-Fi in the public area. 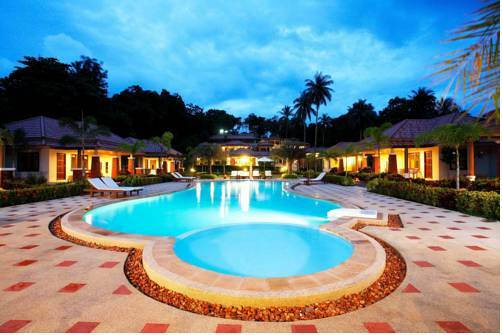 Hat Yai International Airport is 1.30 hrs drive from Blue Sky Resort. Ricci House Resort offers tropical air-conditioned accommodation with free Wi-Fi on Koh Lipe, a 5-minute stroll from Sunrise Beach and Pattaya Beach. It also has a bar and restaurant. 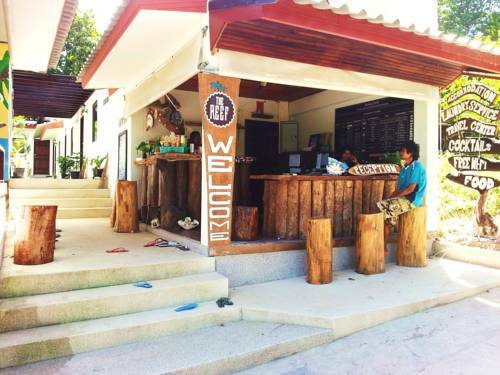 Harmony Bed & Bakery is located in Koh Lipe, which is part of Tarutao National Marine Park. 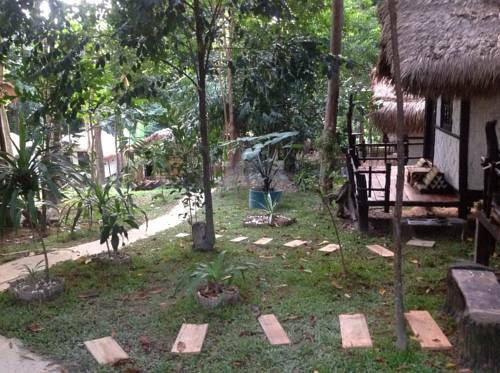 Just 50 metres from Walking Street, it features a restaurant and free Wi-Fi. Located right on the private beach of Chao Lay, this resort features Thai-style wooden bungalows just a minute’s walk from Ko Lipe’s fisherman village. Its outdoor pool overlooks the sea. 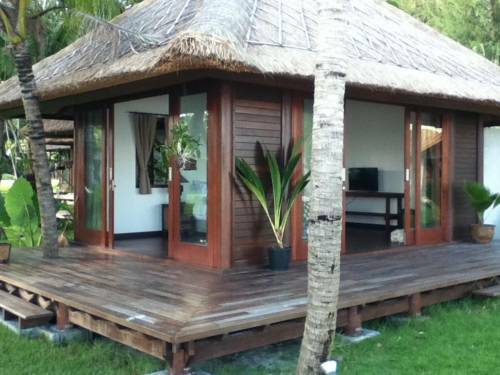 A 3-minute walk from Sunrise Beach, The Reef features air-conditioned rooms with a flat-screen TV and en suite bathrooms. It presents a cocktail bar and free Wi-Fi, which is available throughout the hotel. 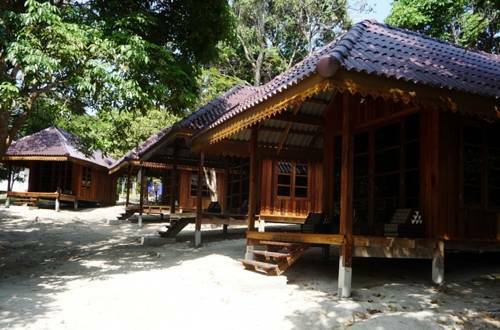 Nestled cosily in greenery, Gecko Lipe Resort is just 50 metres to Koh Lipe walking street. Free Wi-Fi is available in public areas. 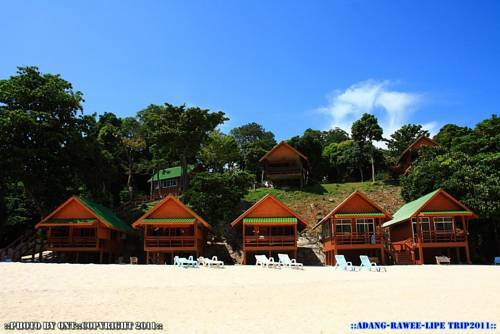 The property is a 5-minute walk to Pattaya Beach and Sunrise Beach. Located along Pattaya Beach, Sita Beach Resort & Spa offers a relaxing atmosphere, an infinity edge pool with ocean views and luxurious spa treatments. 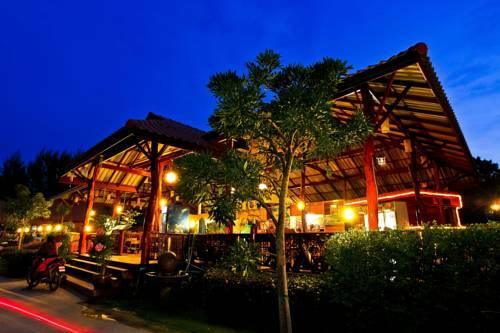 Located on Pattaya beach, Mali Resort Koh Lipe offers an on-site restaurant and comfortable guest rooms. Free Wi-Fi is available throughout the property. 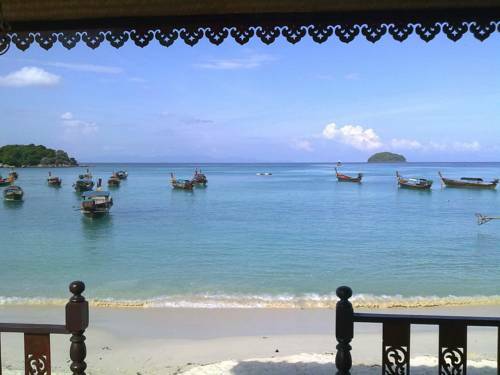 Satun's Thammalang Pier and Pakbara Pier are a 1.5 hours’ drive from Mali Resort. Offering a sun terrace and views of the sea, Bella Vista Beach Resort Koh Lipe is located in Ko Lipe, 300 metres from Lipe Floating Pontoon. Guests can enjoy the on-site bar. Certain units include a seating area where you can relax.